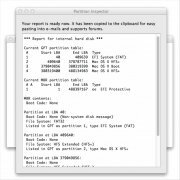 Mac computers based on Intel processors have been using since 2006 the EFI (Extensible Firmware Interface) standard, an alternative boot system to the BIOS that we are more used to. 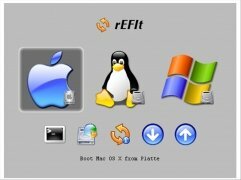 With rEFIt for Mac you will be able to get hold of a boot menu and maintenance toolkit for the EFI of computers made by Apple. 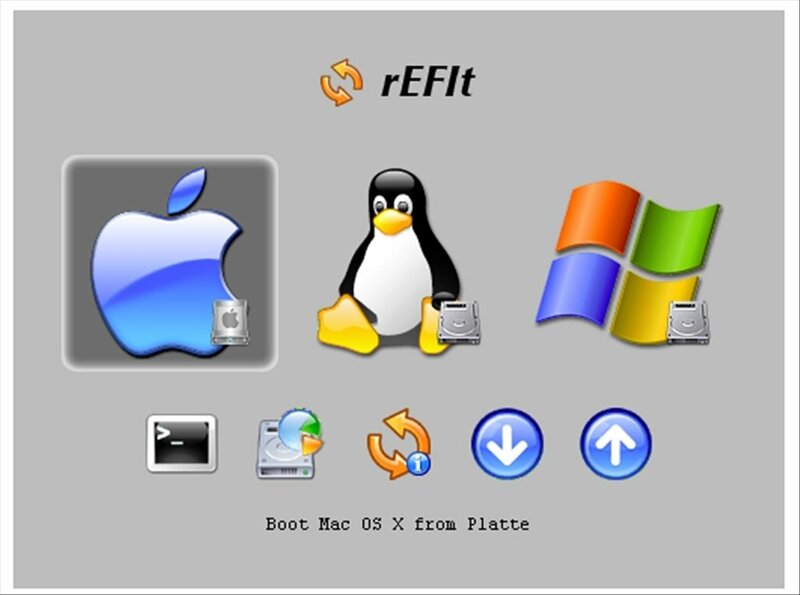 rEFIt makes it easier to boot different operating systems. From the boot menu you will find it very simple to operate with any other platform. 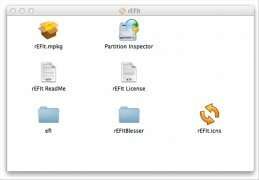 Up to now the EFI options depended on different keyboard commands. This graphic interface provides a much more user-friendly control environment. Conceived for Mac computers based on Intel. Works on any system based on EFI. Download rEFIt right now free of charge if you want to have an easy way of accessing the EFI environment of your Mac and be able to configure all its options. Requires a Mac computer based on an Intel processor.